The pet cremation care team is here to serve you in your time of loss. We encourage you to contact us whenever you need our assistance. Gary And Nancy Piper, Owners: Gary and Nancy P. have worked in the pet death care profession for decades. 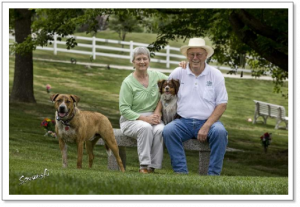 As the owners of Rolling Acres Memorial Gardens for Pets in Kansas City, MO, Gary and Nancy have vast experience providing compassionate, dignified and ethical after-life care amd pet cremation to grieving pet owners and veterinary clinics. Nancy presents seminars on Pet Grief and Loss and has written numerous articles on memorializing pets, grief and loss, pet after-life care and pet cremation. The Pipers are involved with several community services projects benefiting pets in the Kansas City Area. They share their home, office and barn with numerous cats and dogs, as well as horses, mules, and a donkey. Bill and Nancy Remkus, Owners: Bill and Nancy R. have also been assisting pet owners during their time of loss for decades. Bill was born into the pet death care business and has lived on the grounds of Hinsdale Animal Cemetery and Crematory since the 1950s. Nancy has grown, modernized, and improved the cemetery in her 30 plus years as co-owner. They have three dogs, Chip, Charlie, and Daisy. David Remkus, Operations: David has been working with pet owners for all of his adult life. He has experience in many facets of pet death care and the pet funeral business. He has authored numerous articles for several periodicals regarding the loss of a pet, the human animal bond, and grief and loss. 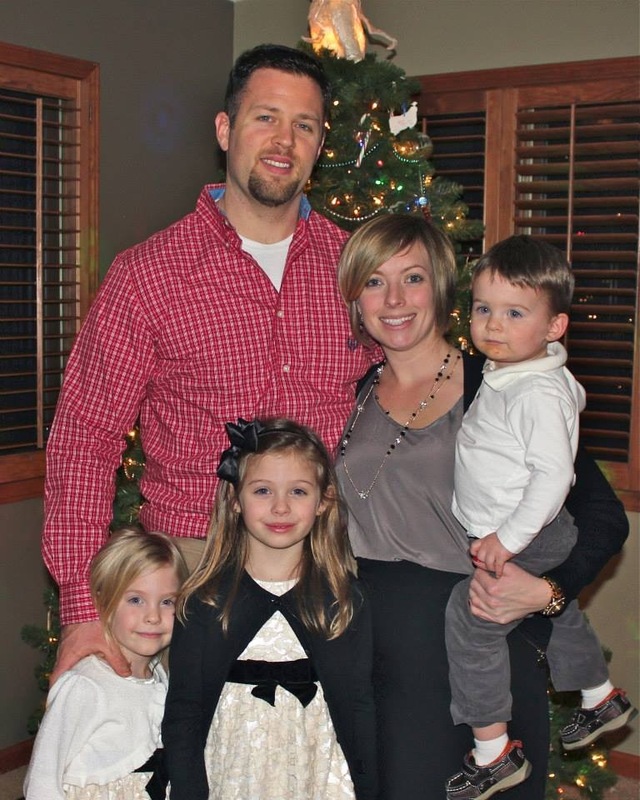 David and his wife share their home with their children as well as Maverick, a Gordon Setter from DeSoto, Mo, and Leo, a sweet-natured Labradoodle. Jon Remkus, Operations: Jon has also been working with pet owners from a young age. Jon’s professional focus is proper pet cremation procedures, cremation efficiency, and crematory cleanliness. He has been called on to consult numerous pet and human crematories and also heads the PLPA’s Pet Cremation Standards and Ethics Committee. He lives with his wife, children, and the best dog in the world, Lucy. Bob Jenkins, Marketing: Bob has over 35 years in funeral service management, sales and marketing management and is also an entrepreneur. He and his wife, Annette are Missouri natives and live in Wildwood, MO with their dachshund Roscoe.